Ankara (AFP) - Turkish President Recep Tayyip Erdogan cited Nazi Germany under Adolf Hitler to defend his controversial push to expand the powers of the presidency, local media reported on Friday. Erdogan, the strongman of Turkish politics for more than a decade, is seeking a new constitution to transform his post into a powerful US-style executive "super-presidency," which he says will provide more effective governance. "In a unitary system (such as Turkey's) a presidential system can work perfectly," Erdogan was quoted as telling reporters in Istanbul on Thursday on his return from a visit to Saudi Arabia. "There are already examples in the world and in history. You can see it when you look at Hitler's Germany," he was quoted as saying. But in a press statement published later, the Turkish presidency said it was "unacceptable" to interpret Erdogan's remarks as endorsement of Nazism. "Our president... has declared that the Holocaust and anti-Semitism, along with islamophobia, are crimes against humanity," it said. It added that Hitler's Germany "had disastrous consequences" for the political system and could not be held up as a model. 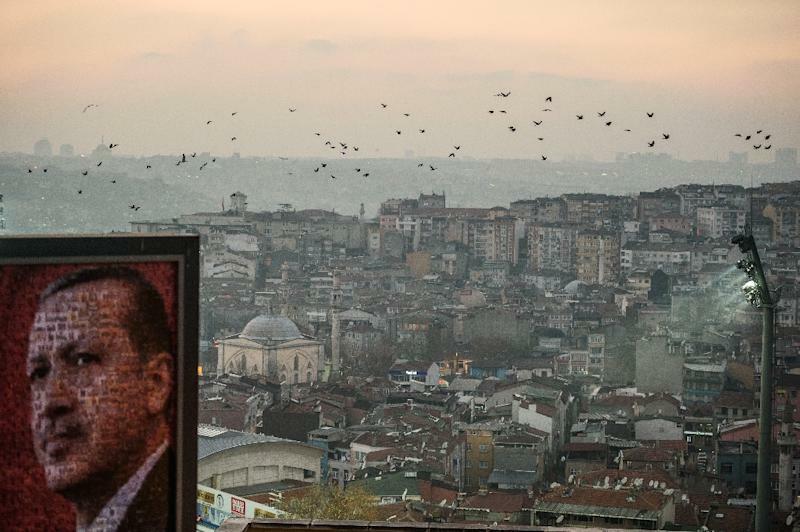 Erdogan, emboldened by his Justice and Development Party's (AKP) landslide election win in November, has suggested holding a referendum on the proposed constitutional reforms. In his comments on Thursday, Erdogan -- seen by critics as increasingly authoritarian -- called for large-scale public consultations on the reforms to try to ensure a "full societal agreement".